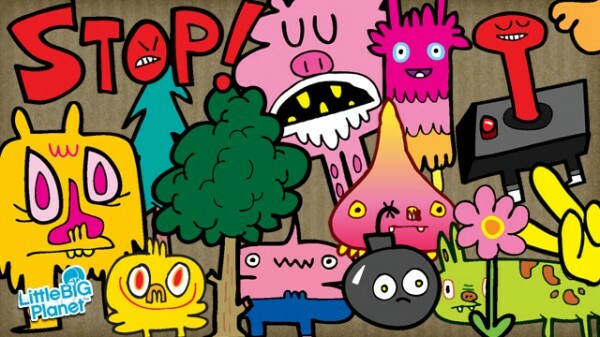 Out on the store today – the Jon Burgerman Original Sticker Kit – 72 stickers for a paltry $1.99 / £1.59 all based on the doodles of mister Burgerman, whose creations still cover our site with win! Also on the store, the delayed Solstice Druid costume, here at last to celebrate the summer solstice, and just in time for Glastonbury Festival too! Remember, the Solstice Druid is free, but is time limited, and will only be available for a week or two.